Although it's been 2015 for about three weeks now, I wanted to share some of my favorite captured moments from 2014. As some of you know, I own and run SaraLily Photography. 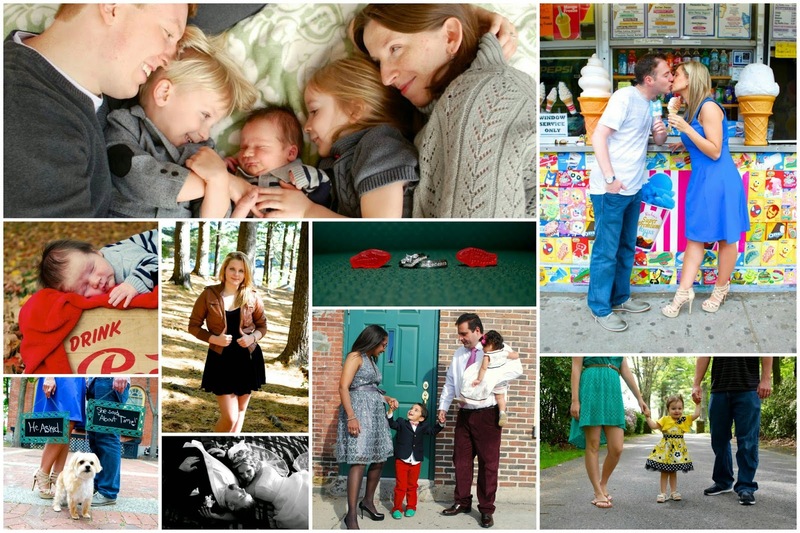 I specialize in portraits - a big focus on couples, children, and families. 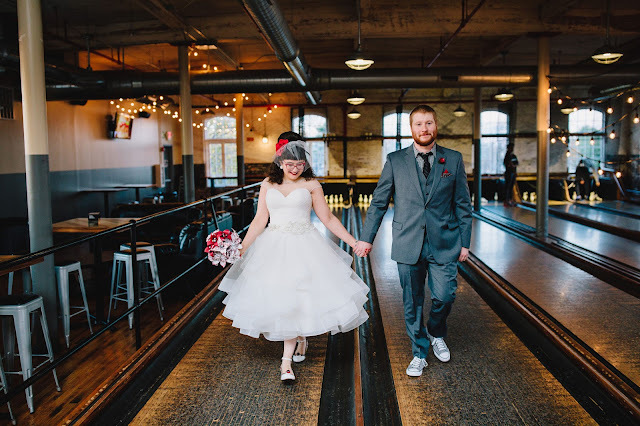 I started SaraLily Photography in 2006 and have been keeping myself busy on the weekends by booking a couple weddings a year with some sessions sprinkled in-between. 2014 was a great year! I got to meet some wonderful new people, reunite with clients I've worked with in the past, spend time with old friends and their growing families, and hang out with my recently engaged cousin at her Alma Mater with their lovable pup. I had a lot of fun this year behind my camera and can see so much growth in what I captured this year. That's the amazing thing about being a photographer - there is ALWAYS room to grow and expand. I love that with every session, I take away something new, realize something I need to work on, and then some. Grow, grow, grow! That really is the way of life in the photography world. I am looking forward to an equally successful and lovely experience in 2015. Though my new role at my day job involves a lot more travel, I hope to still find the time to book some weddings and portrait sessions so I can keep learning while capturing moments. So I need to come to Massachusetts and you can teach me some photog skills. You're pictures are just lovely as always, and the three little siblings snuggled up together is seriously making my heart melt!